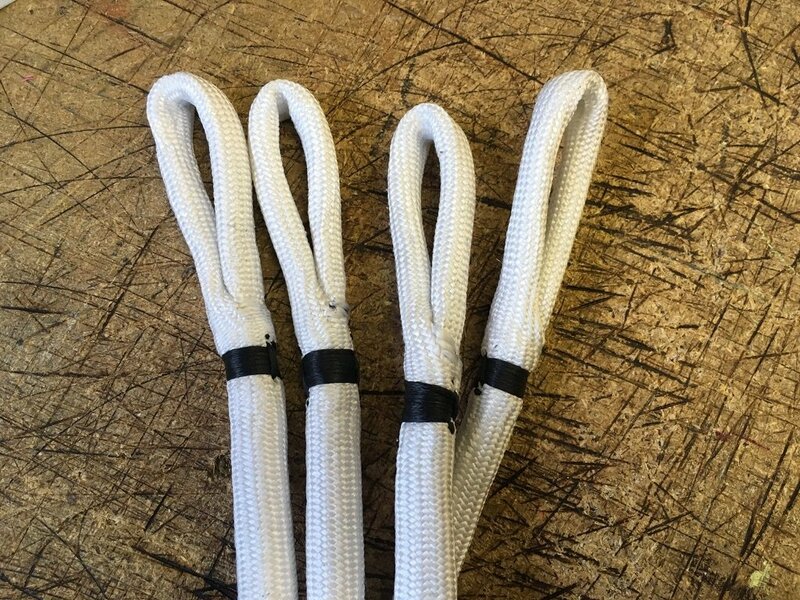 At Ocean Rope we specialise in custom orders, such as these Industrial Strops, to suit the specific requirements for a variety of applications. Here’s a recent project for an industrial application made using our 8mm 12 Strand Core. The strops were tipped with a 100% HMPE chafe sleeve to minimise wear on the line.